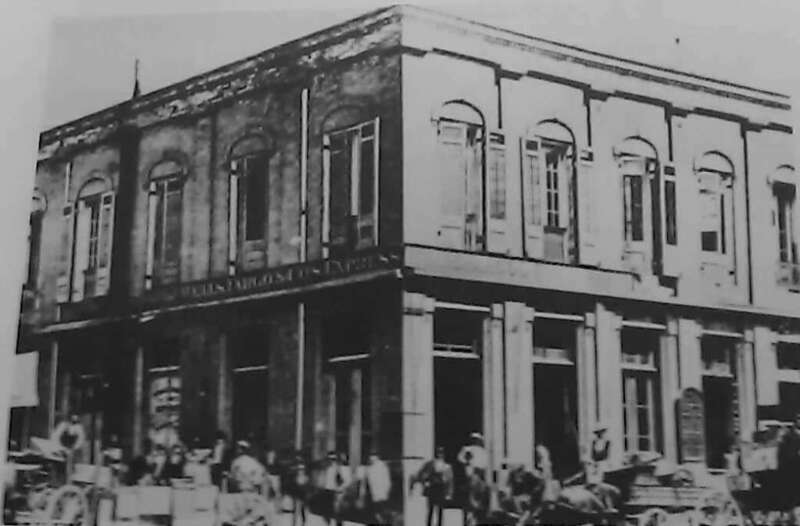 In its first century of existence, beginning in 1850, Los Angeles County government evolved from a frontier institution with only a few constituents, a meager treasury and few duties, to an early American “urban county” and an innovator in local government at this level. 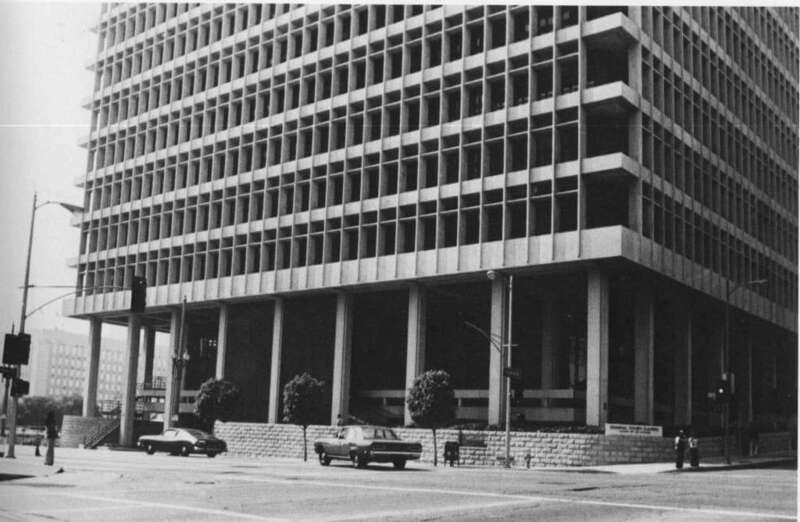 The issues faced by the county’s leadership in the form of the Board of Supervisors had a profound effect on the economy and quality of life in what would become the most populous county in the nation. 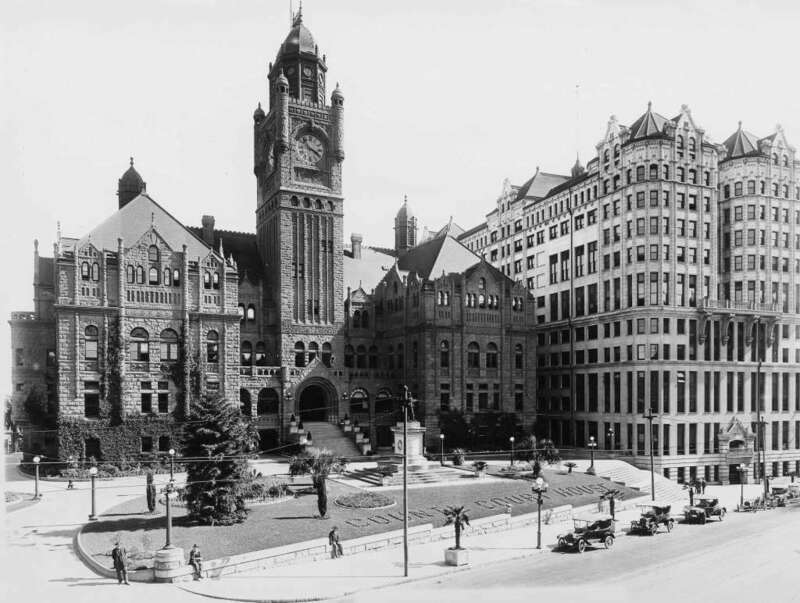 Many of these challenges, as examined in Tom Sitton’s book The Courthouse Crowd: Los Angeles County and its Government, 1850-1950 would persist in the post-World War II era and are still apparent today. In his presentation, author Tom Sitton will discuss a few of these issues and some of the increasingly powerful Supervisors who faced them, share a colorful “rogues’ gallery” of some of the most corrupt politicians in the region’s history, and describe how the book was written. 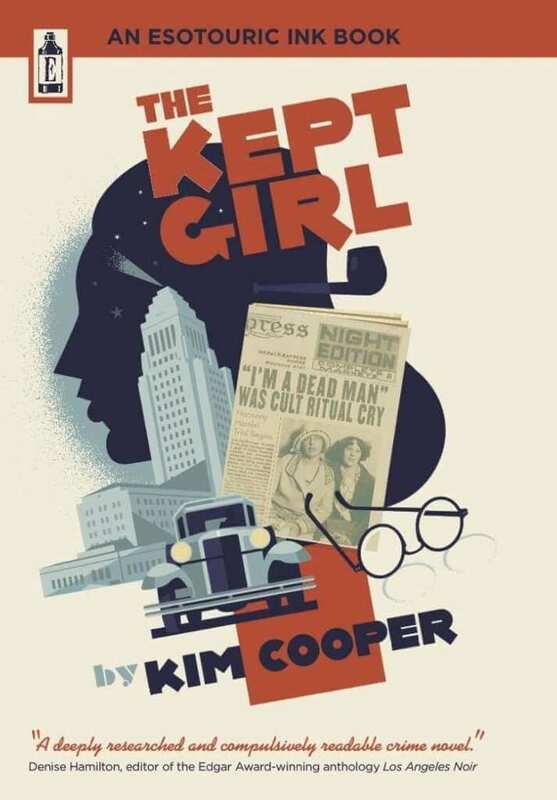 A joint presentation centered around The Kept Girl (Esotouric Ink, 2014), LAVA co-founder Kim Cooper’s novel of 1929 Los Angeles starring the young Raymond Chandler, his devoted secretary and the real-life cop who is a likely model for Philip Marlowe. Kim will dig deep into the book’s true crime and literary inspirations and the process of bringing the book to press. Artist Paul Rogers will discuss his cover art for The Kept Girl, then move into a more freeform discussion of his often historic L.A.-themed creative process, from the germ of an idea, to photos, sketches, all the way to a complete series of prints. 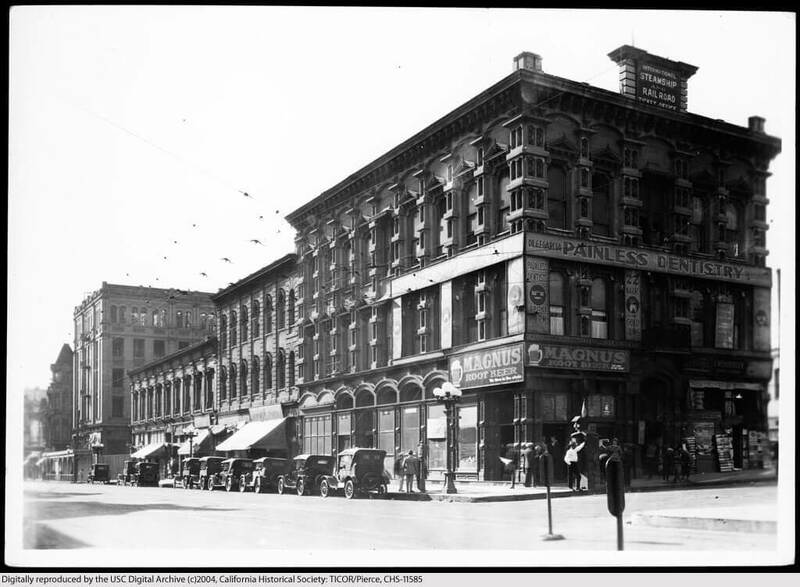 The Salon will be followed by yet another tour in our series, The Flaneur & The City: Broadway on My Mind walking tour #7. Please visit the tour series Landing Page for past tours, videos and goals & objectives.